Cabernet & Canvas is the first and best art entertainment experience in Perth, Australia. Create a masterpiece with a brush in one hand and a drink in the other! We partner with local artists and venues to make painting fun, relaxing and accessible for everyone. 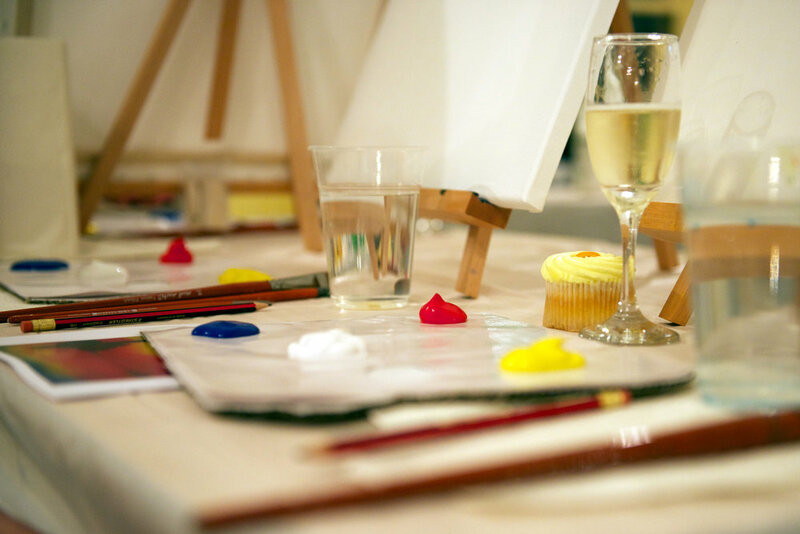 Paint, sip and smile with us! 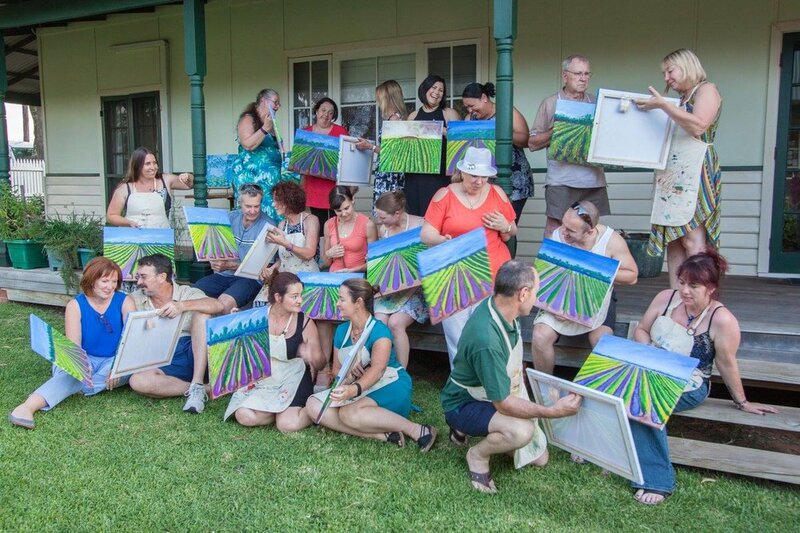 Come along to a Cabernet & Canvas public class and get in touch with your creative side! A blank canvas. A guided painting. A great night out. Cabernet & Canvas is all about getting creative, letting your hair down and having fun. Join us for an evening of painting, laughter and a night out with mates you'll be sure to remember. Our public classes are great for a night out with friends, after work drinks, mothers groups, any occasion, really! Private parties are just like our public classes but are designed exclusively for you and your friends. We can design corporate events to suit your company, from office team-building to fund raising events.